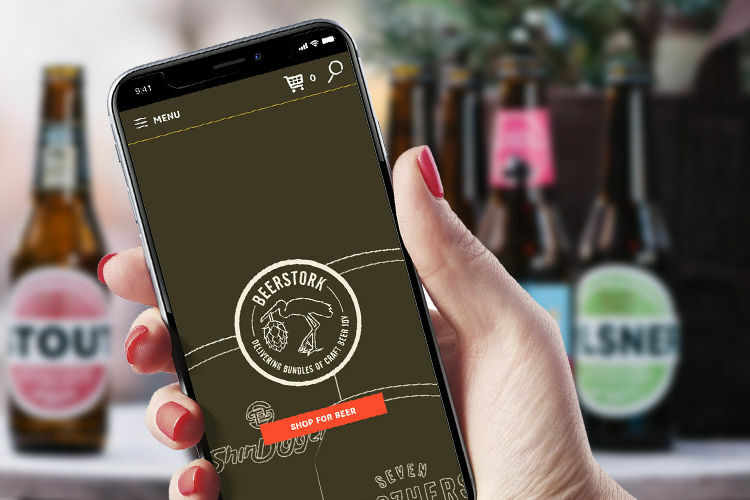 BeerStork is a craft beer delivery service based in Stockport serving high quality drinks to thirsty customers around the UK. 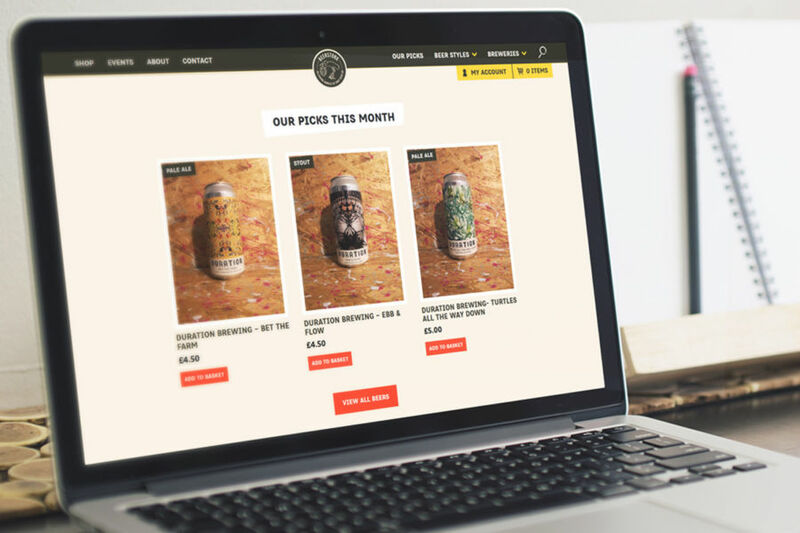 The brainchild of Dan and Pippa Evans, BeerStork was originally launched in summer 2018 when Dan set up his own WooCommerce website. They now wanted to take the business to the next level with a professionally built website and rebrand. He approached the Stockport based branding designer Creative Wilderness who then teamed up with me to build the new website. I designed the rough wireframes outlining how the website would work which were then combined with Charlotte’s awesome new branding to create the full web designs. In my role as web designer my job was to make it as easy as possible for people to 1. Find the drinks they want; and 2. Buy those drinks. 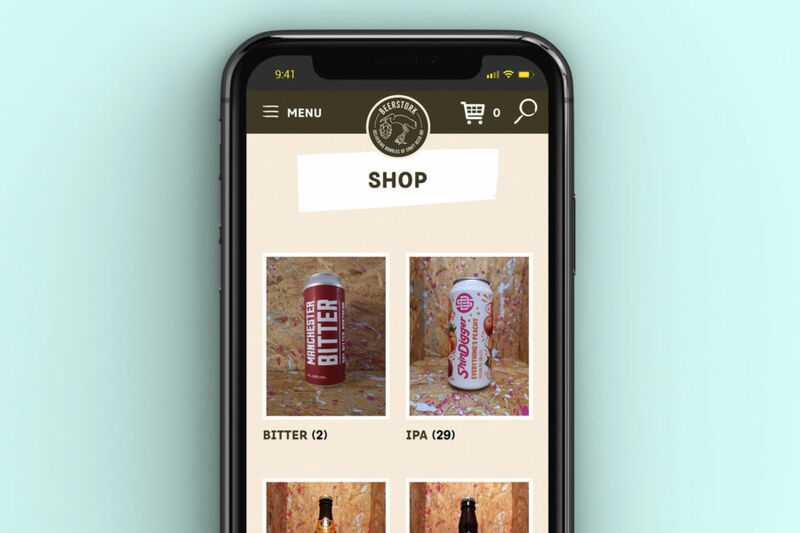 First I organised the drinks into recognisable categories and added filters to the shop archive to quickly search for beers by type, brewery, country and whether they are vegan friendly. 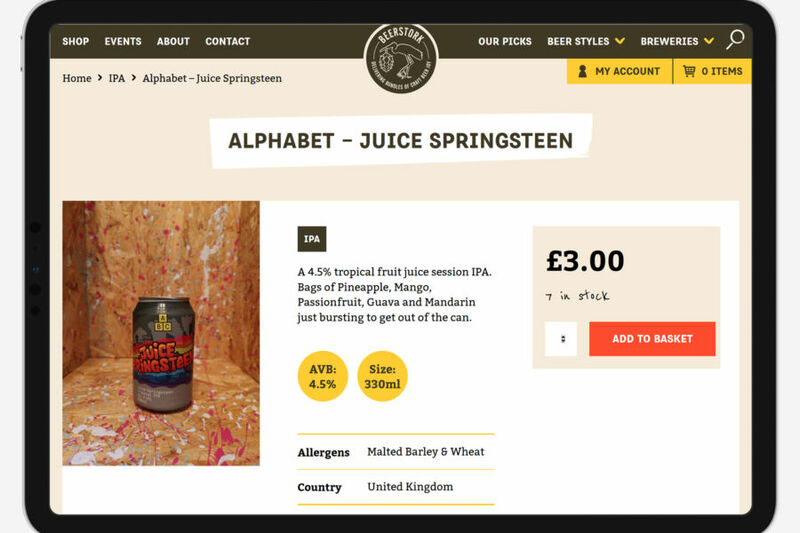 I also added a keyword search bar to the header which is always fixed to the top of the screen and introduced a mega menu style sub navigation to present the long lists of product categories and breweries in a more readable way. On the product pages, I pinned the ‘Add to basket’ button to always be visible as you scroll so purchases can be made more easier. I also improved on the standard WooCommerce checkout process with a custom layout to make it easier for customers to complete their purchases. BeerStork uses Google Analytics to measure the website traffic, which can then be studied to help improve the website in the future. For example, if a product gets a lot of views but not many sales, this can be identified as a page to improve, whether it’s changing the product photo or rewriting the description. It also collects the most popular terms entered into the search bar so Dan and Pippa can start stocking any new products people are looking for. They can also identify how people find the website so they can focus their energy on marketing the business more efficiently.